A spiritual medium reading is a perfect opportunity for a client to connect with Spirit. 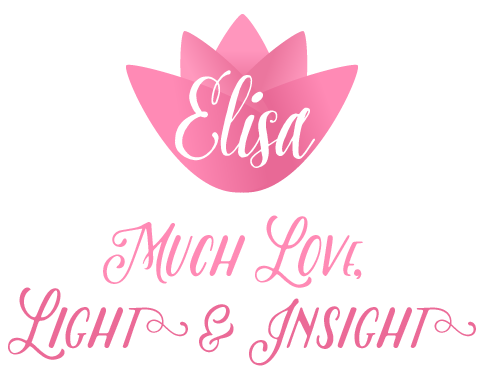 Elisa’s gift and ability to communicate with your loved ones, guides, angels, and all energy around you, is that chance for you to connect. However; we all have free will and that also includes the participation of Spirit, so surrendering to certain expectations, and arriving with an open mind and heart is essential. Elisa has been extremely helpful in connecting clients to the spirit of their loved ones, she has also been known for having amazing compassion and gentleness when dealing with delicate situations such as connecting to children who have crossed as well as sudden unforeseen exits. Elisa’s insight and clarity during a personal spiritual medium reading will enable you to receive the guidance, healing and empowerment you are seeking. Elisa is available for private in person readings in her Arvada, Colorado office on Sundays and Wednesdays and is available upon request at her Insight Studios in Wheat Ridge. (For more scheduling options, please visit Elisa’s phone and video sessions page. Elisa’s phone and video sessions are just as impactful as an in person reading). Additional charges apply for additional participants. Elisa offers 30-minute, 45-minute, and 60-minute breakthrough readings in person, on the phone, or video. If you can’t make it into our Colorado office, please consider a spiritual medium phone reading.